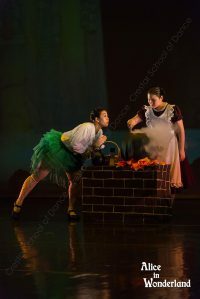 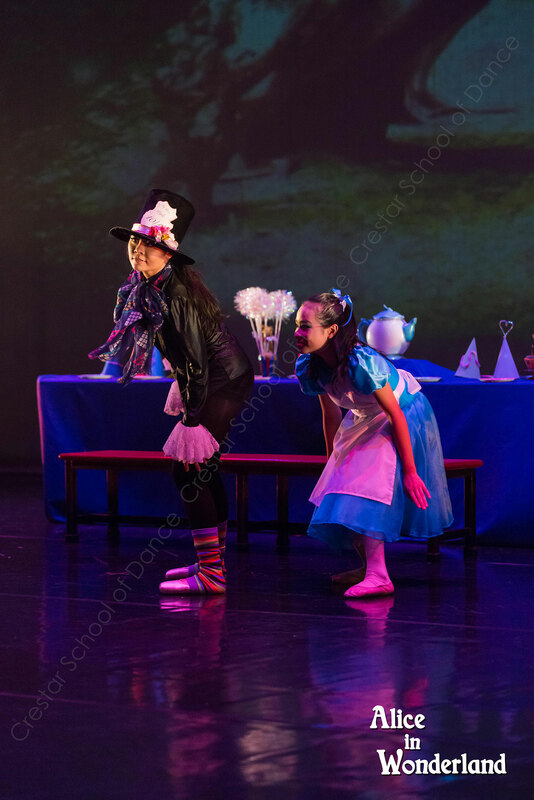 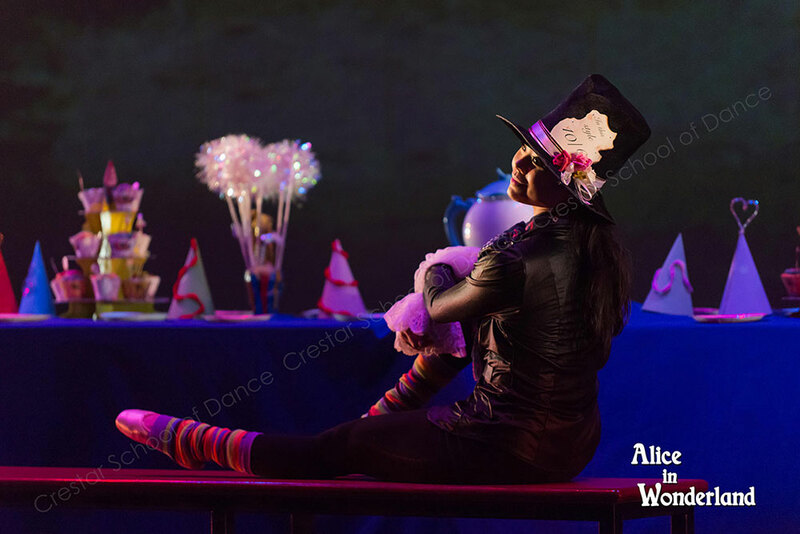 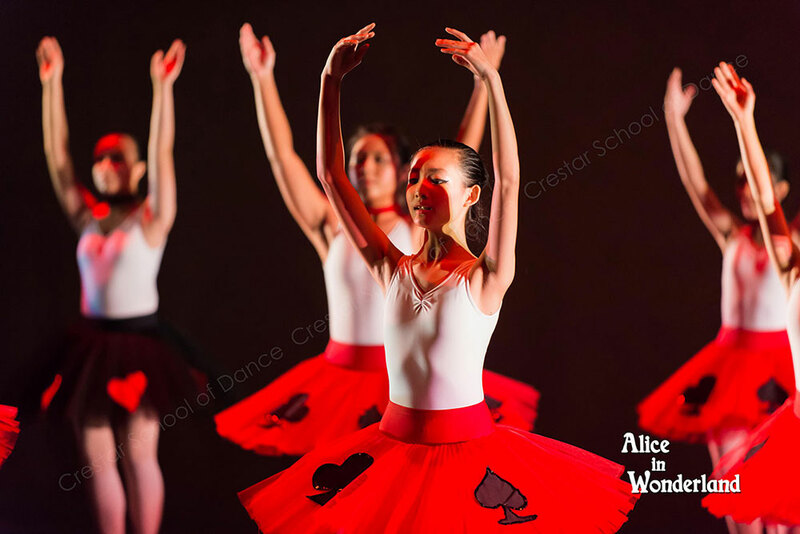 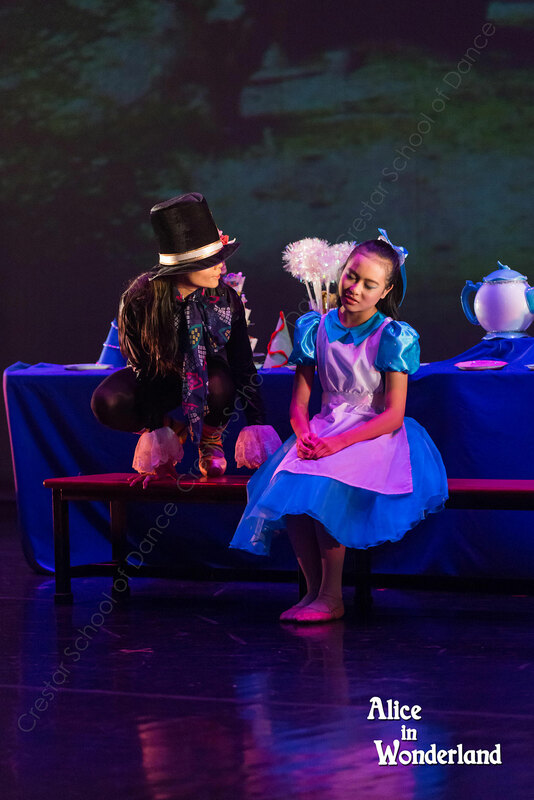 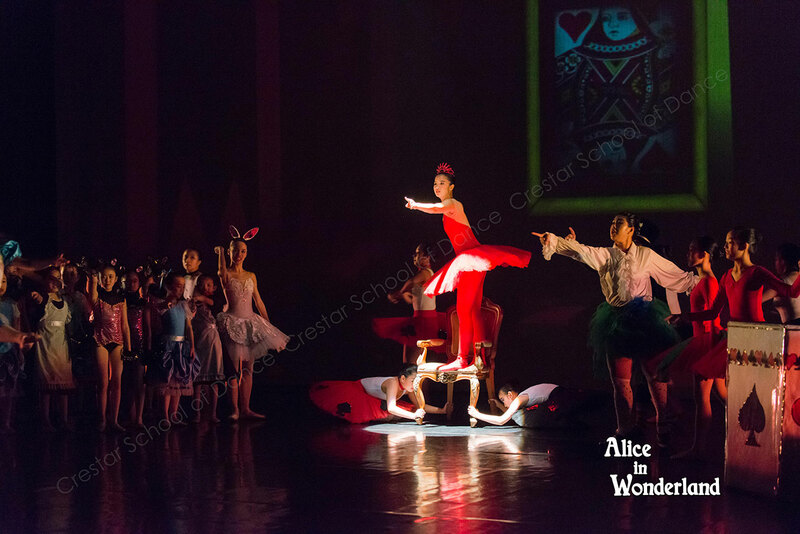 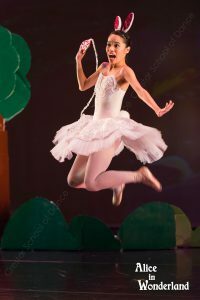 Crestar School of Dance offers students a diverse range of dance programmes. 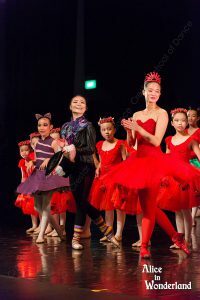 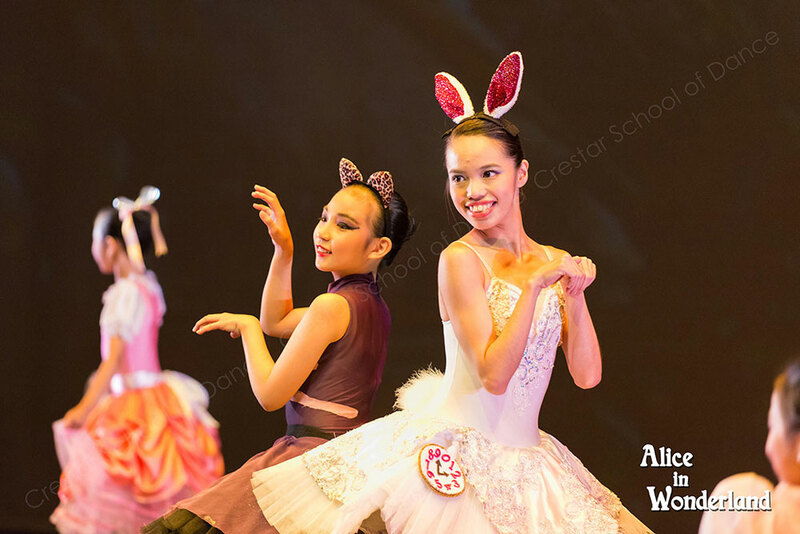 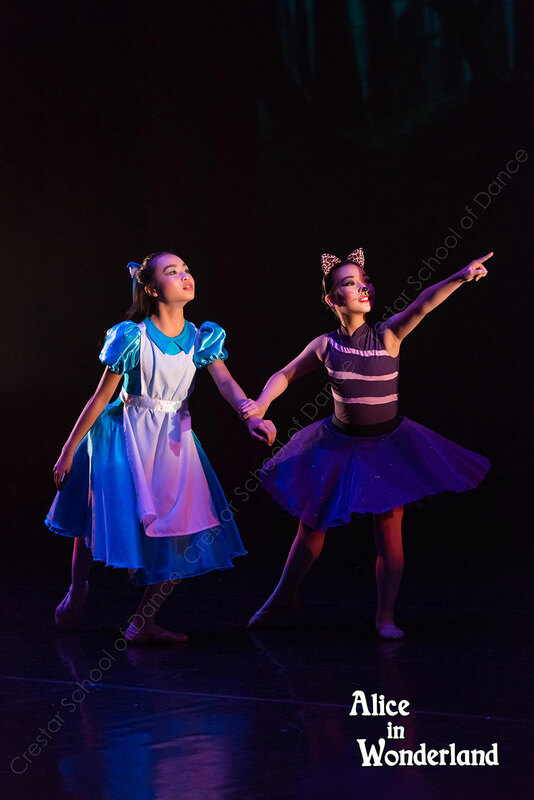 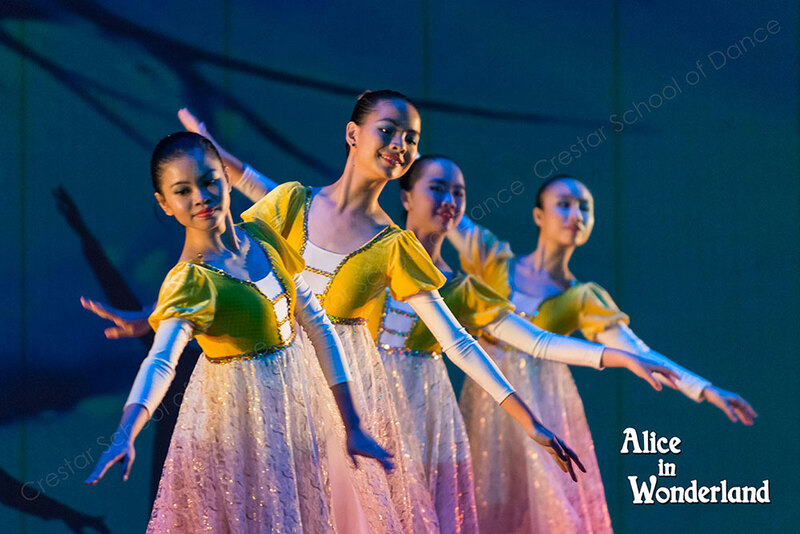 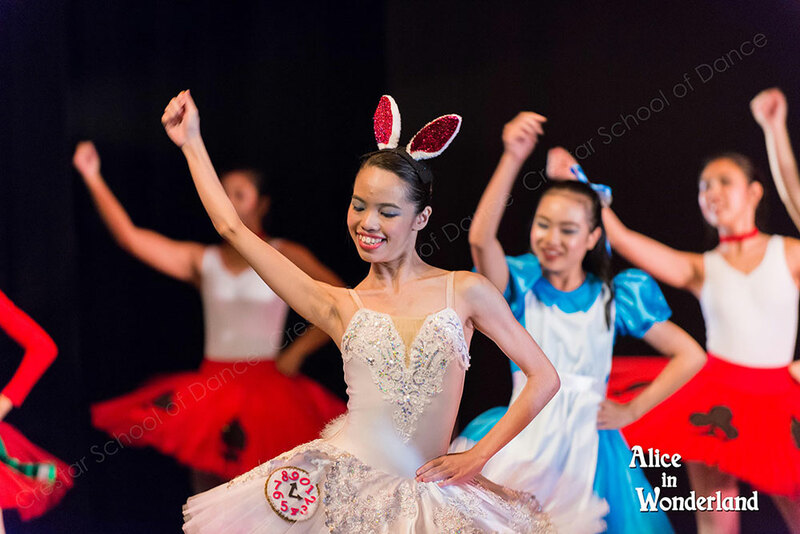 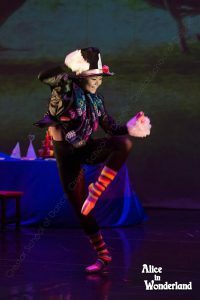 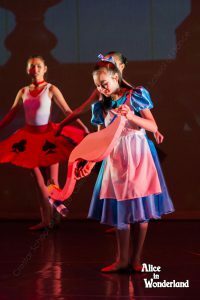 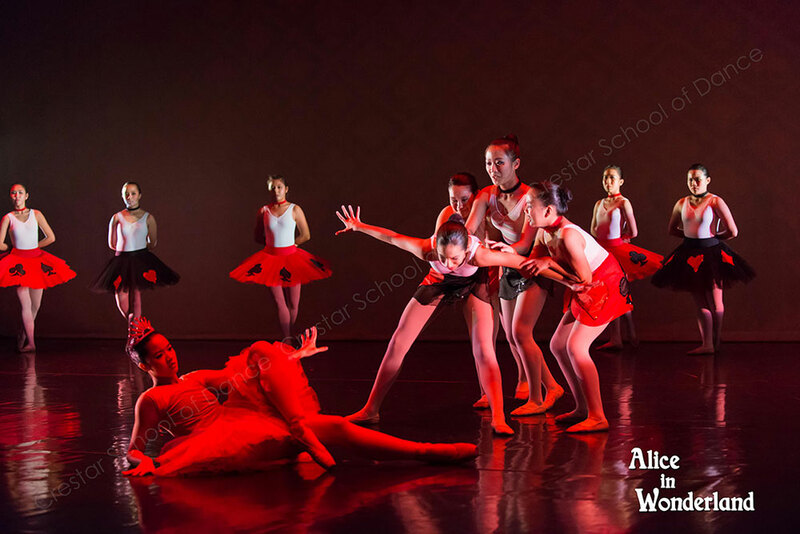 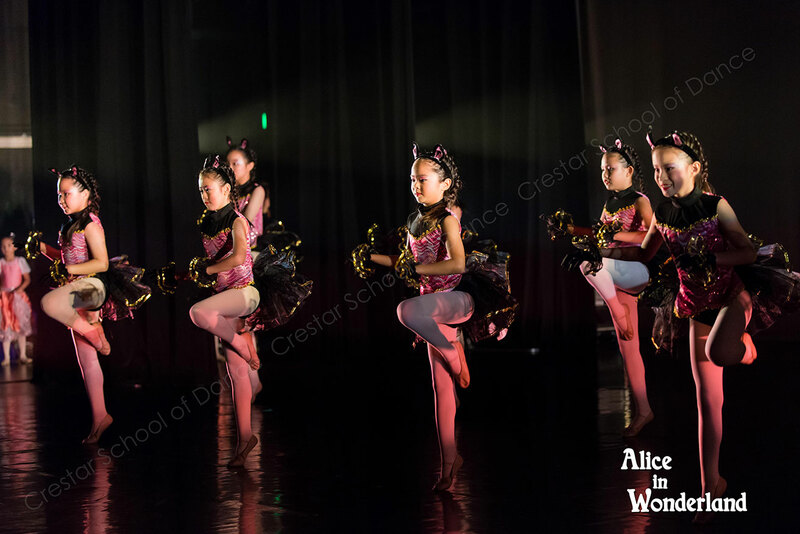 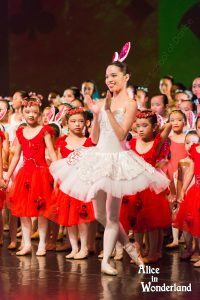 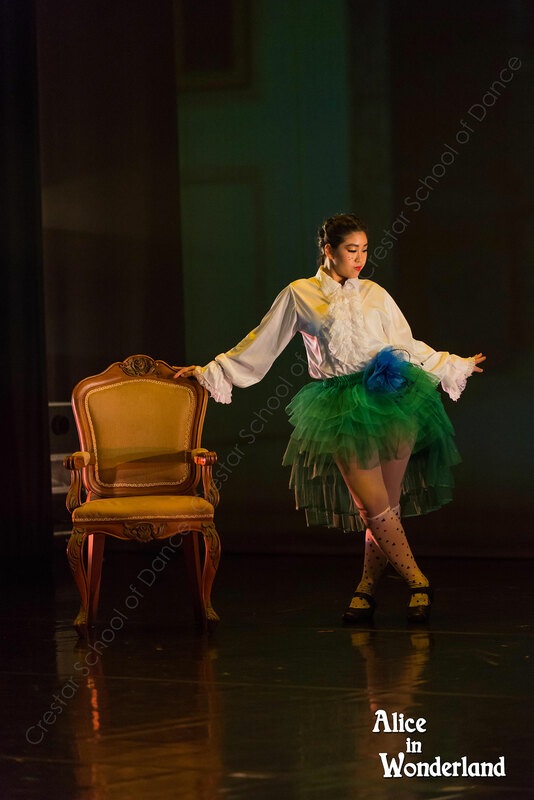 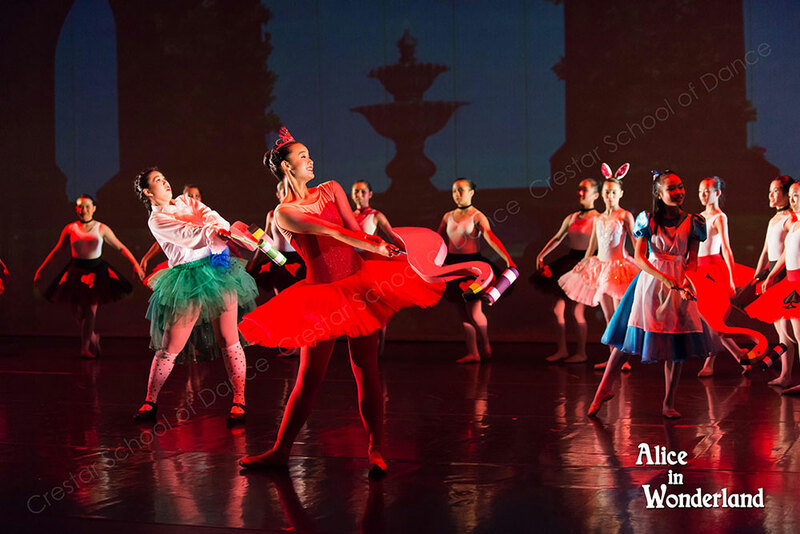 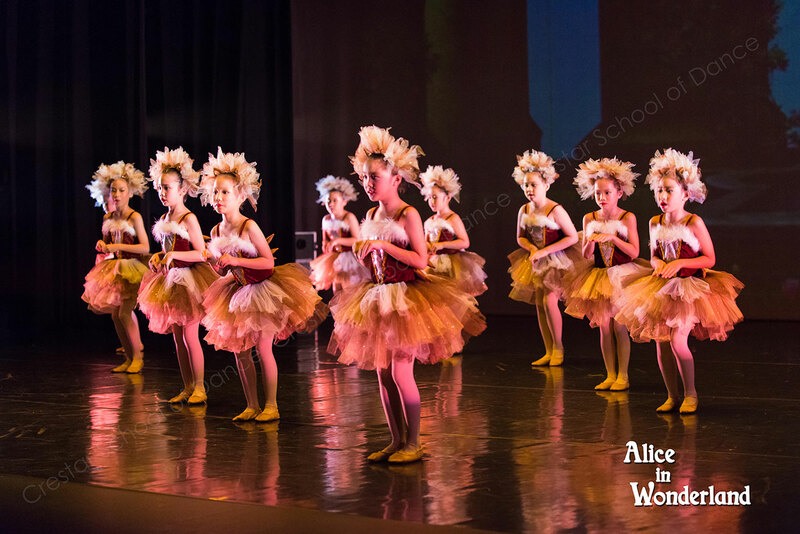 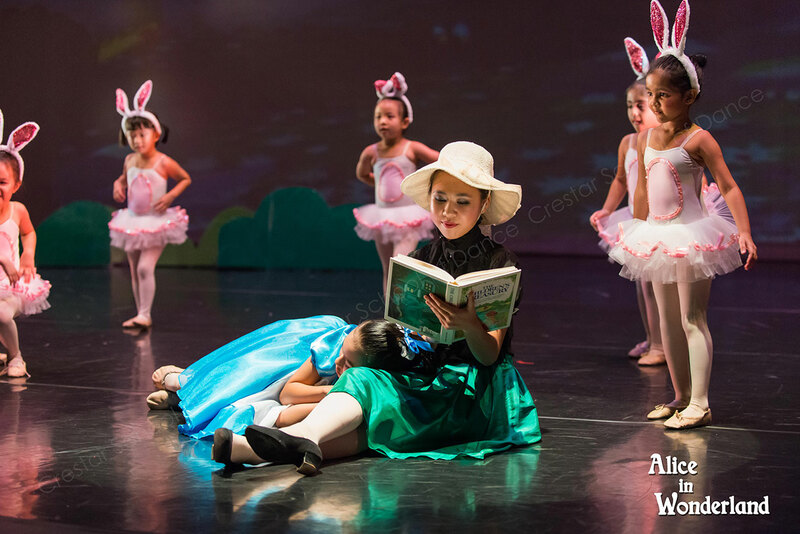 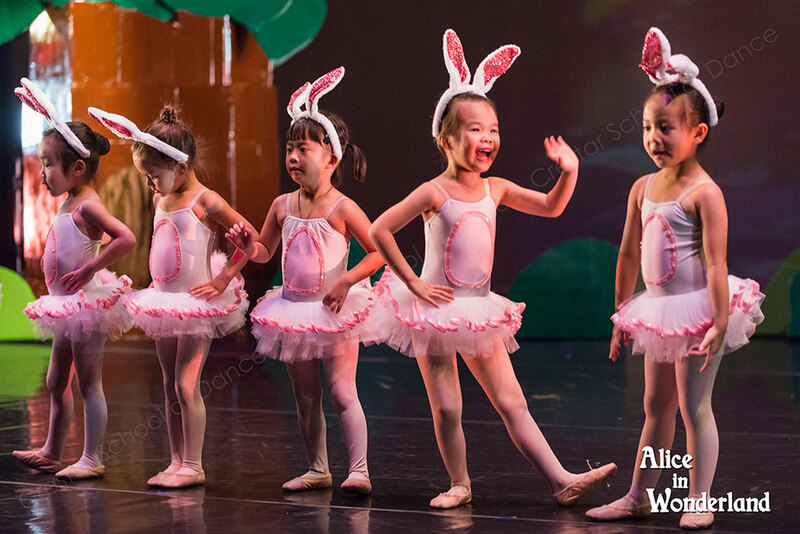 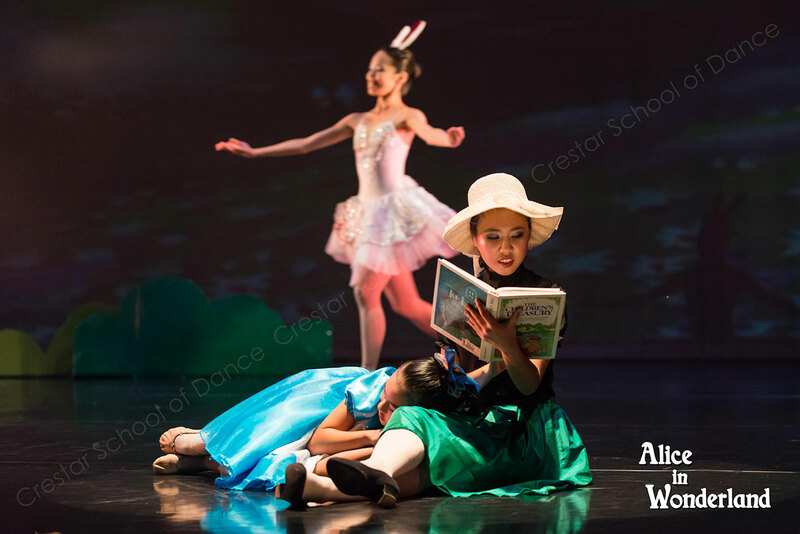 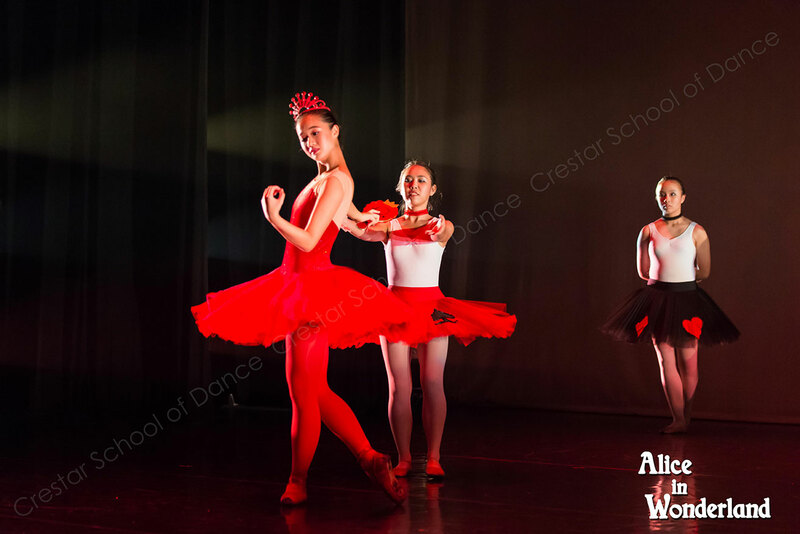 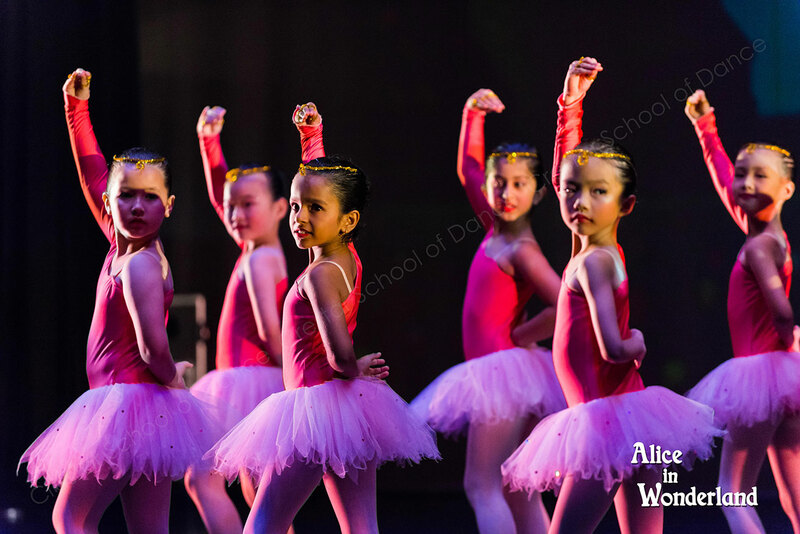 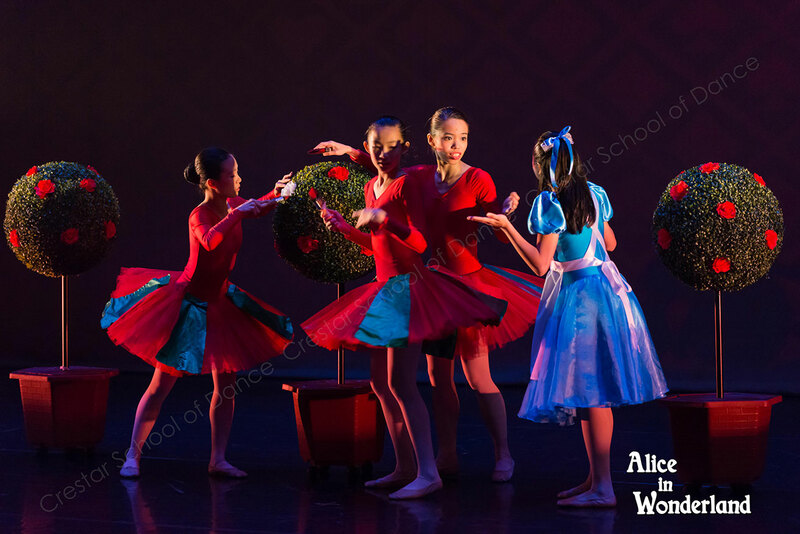 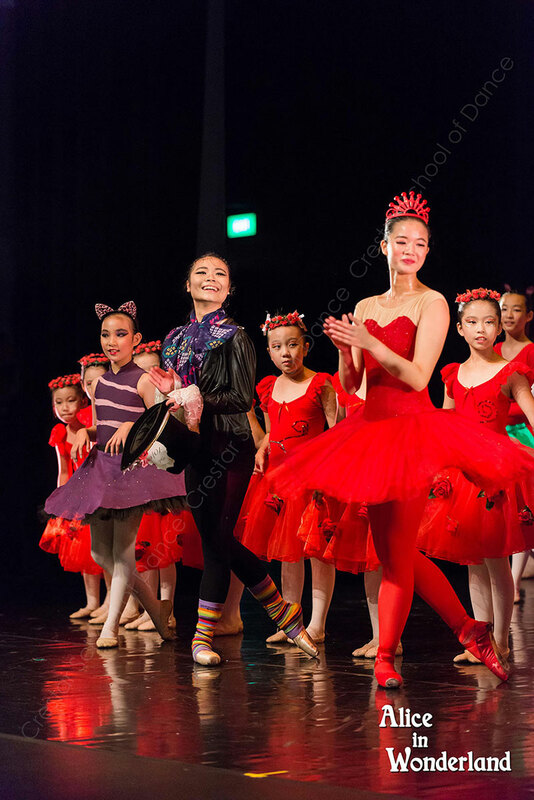 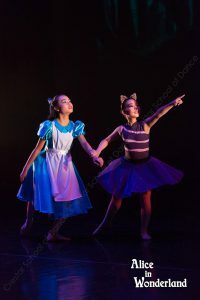 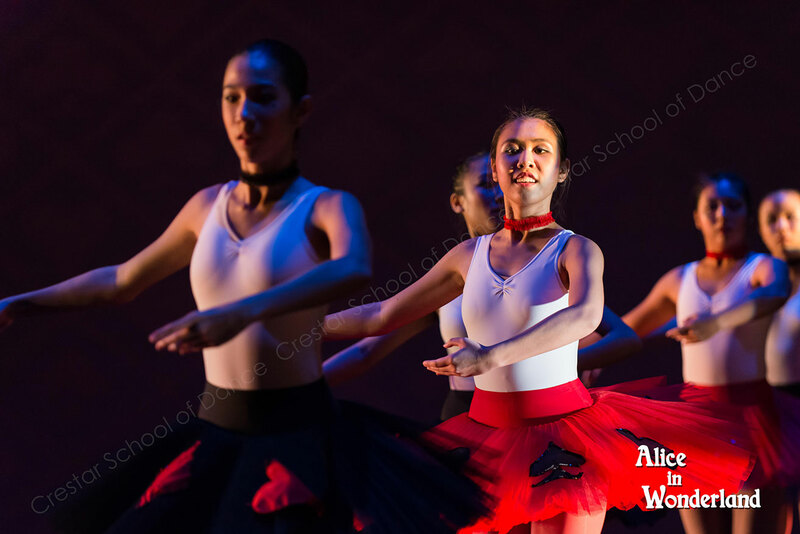 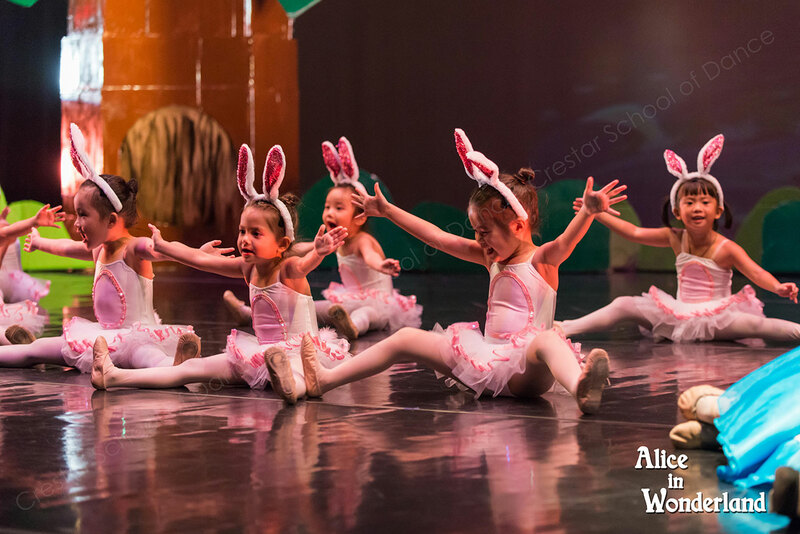 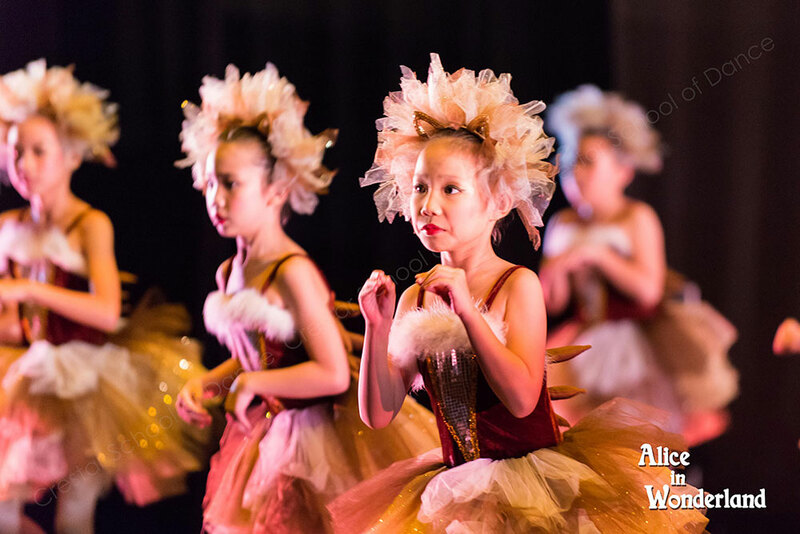 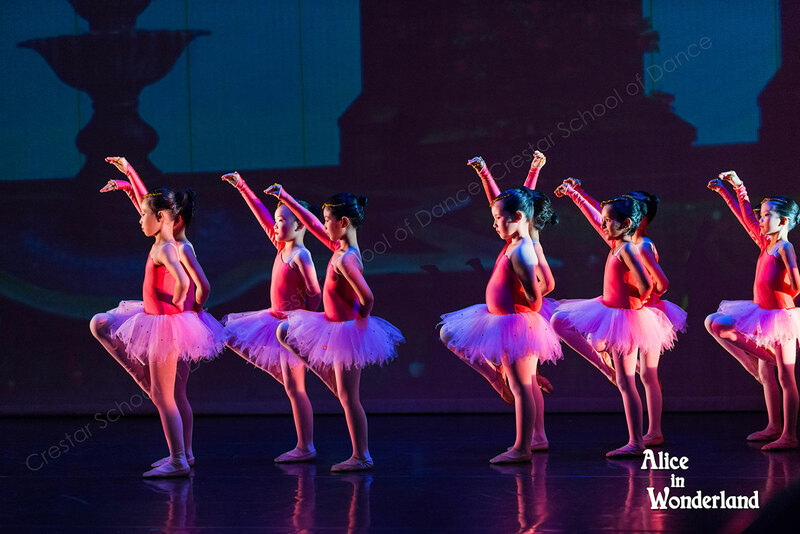 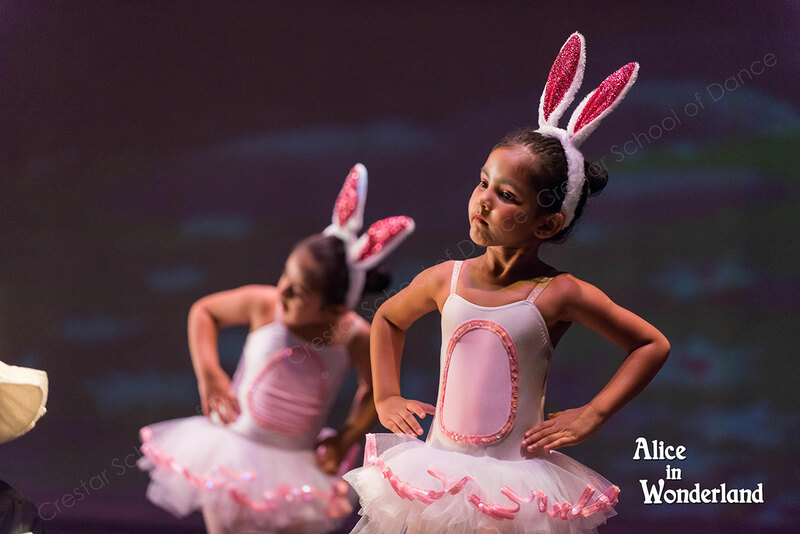 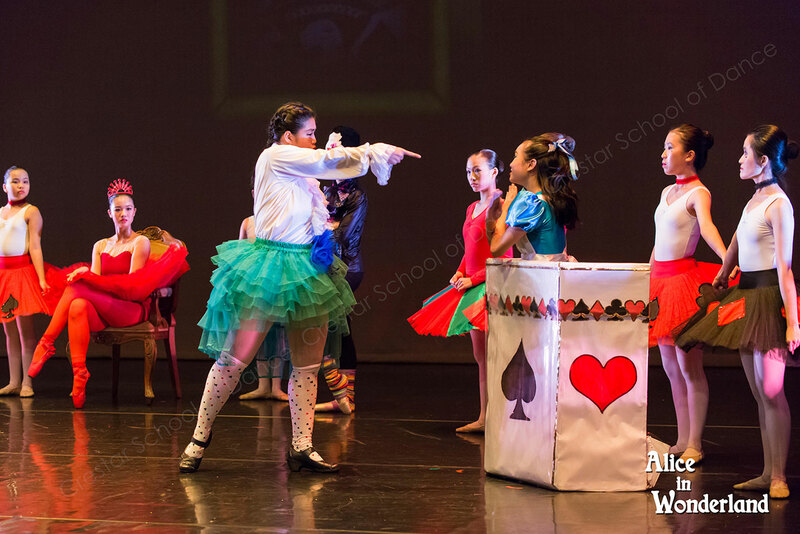 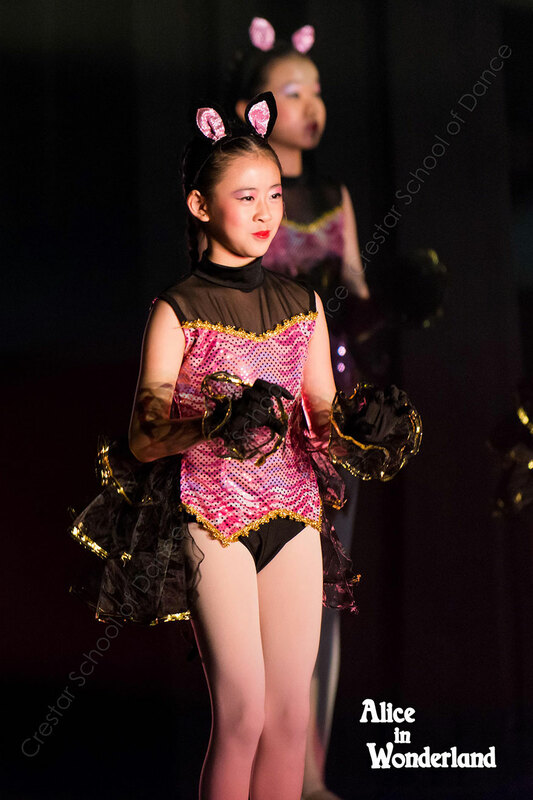 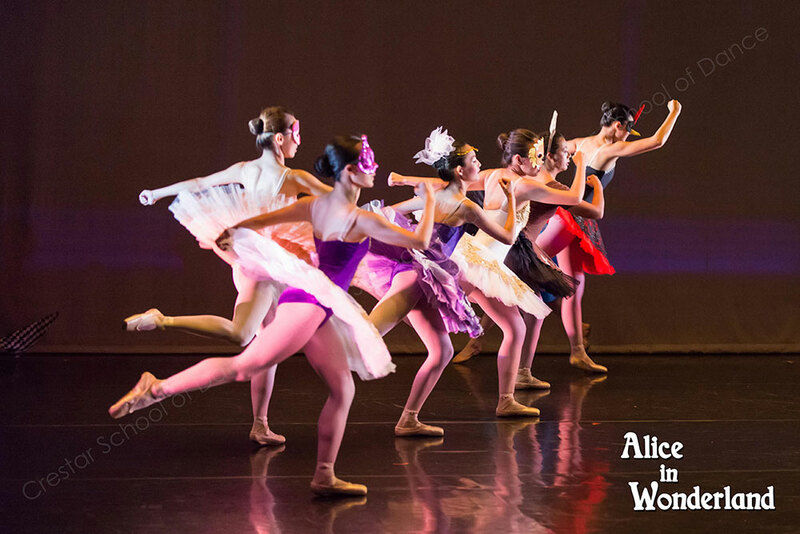 From our core classical ballet, we have expanded to include Jazz, Contemporary, Hip Hop, Modern Theatre, Chinese Dance, Rhythmic Gymnastics and Belly Dance in our dance options. 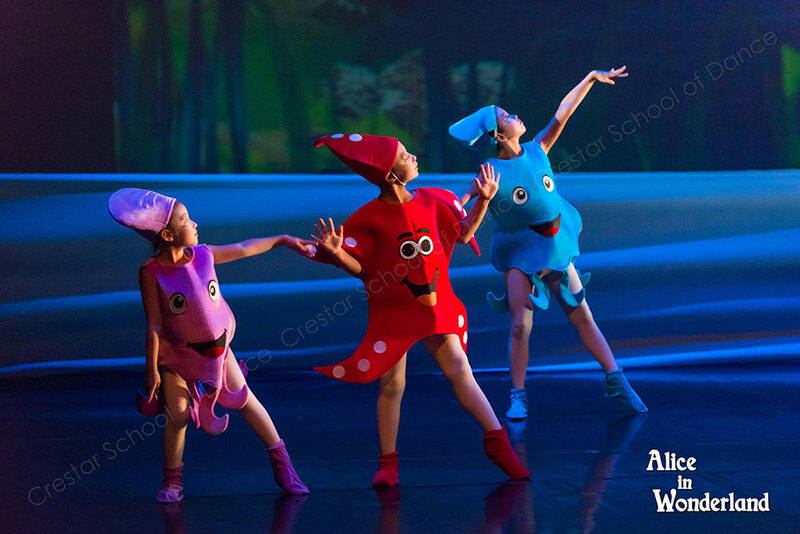 Crestar School of Dance is a dance school under Crestar Learning Centre, both of which are members of Crestar Education Group, a leading provider of preschool, enrichment and adult education programmes in the region.